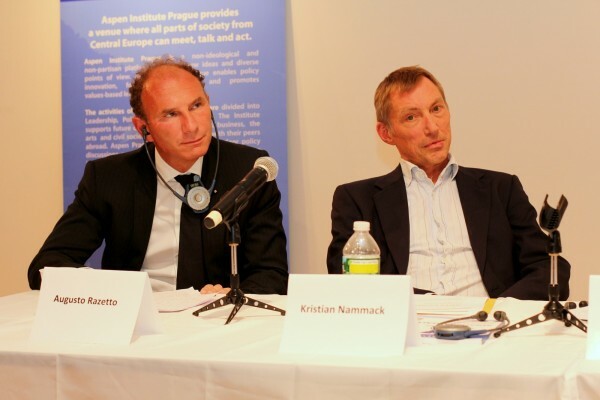 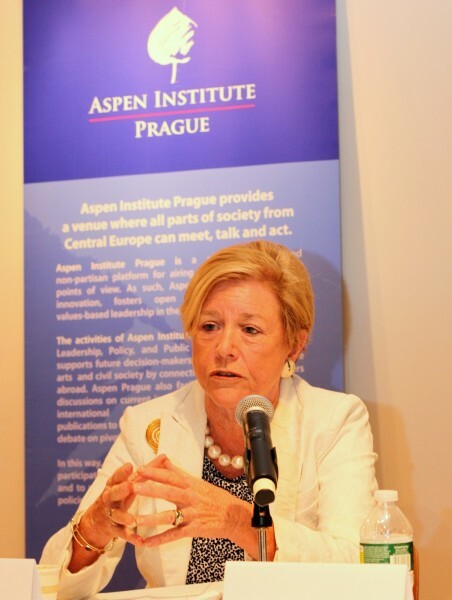 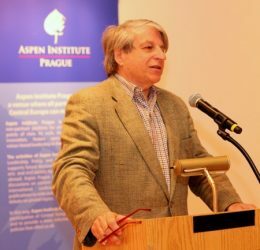 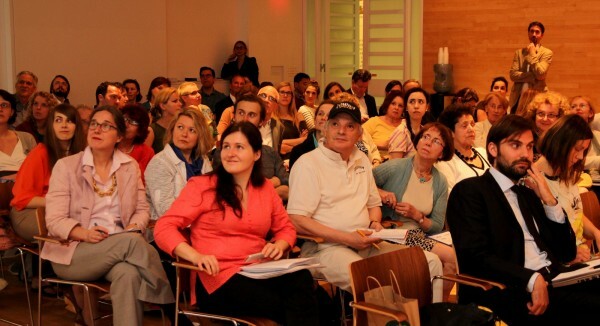 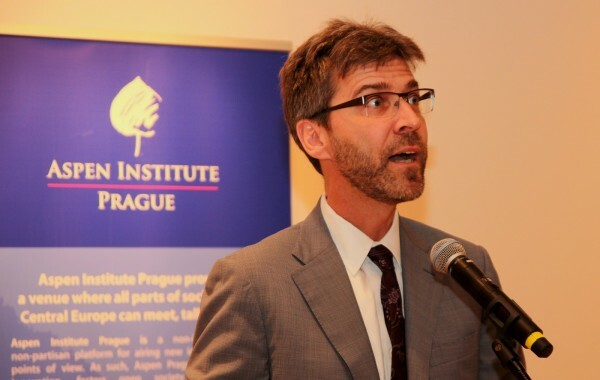 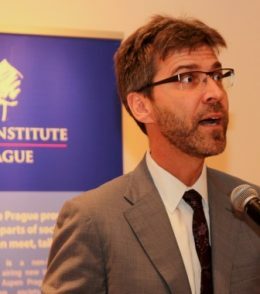 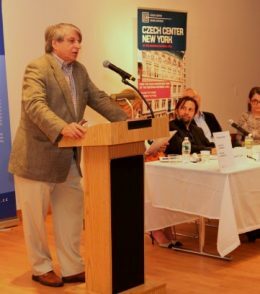 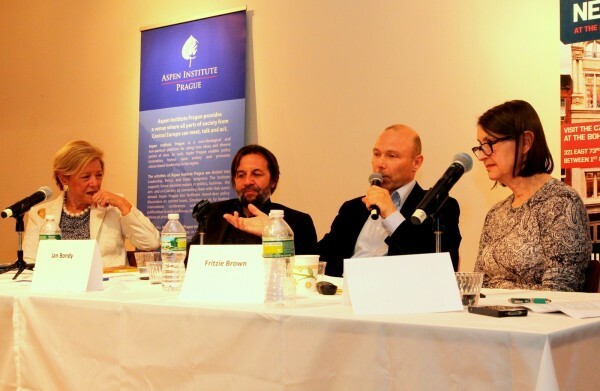 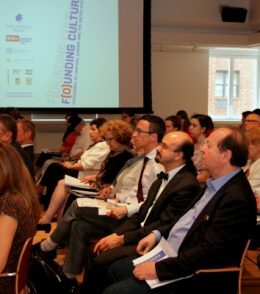 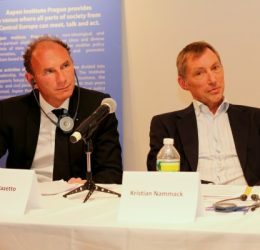 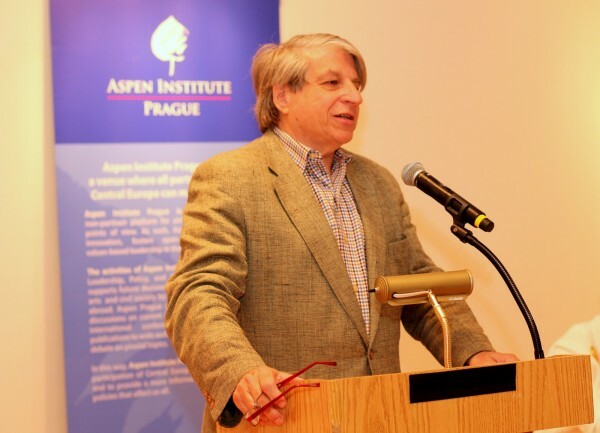 Aspen Institute Prague organized the international symposium F(o)unding Culture – Experience of Central Europe and the United States on May 22, 2013 in New York City, USA. 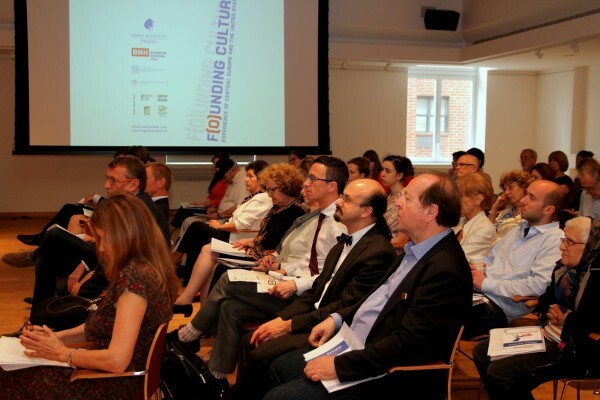 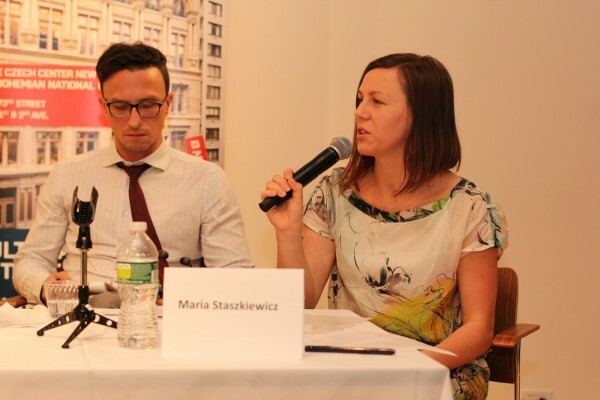 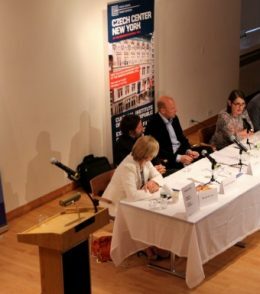 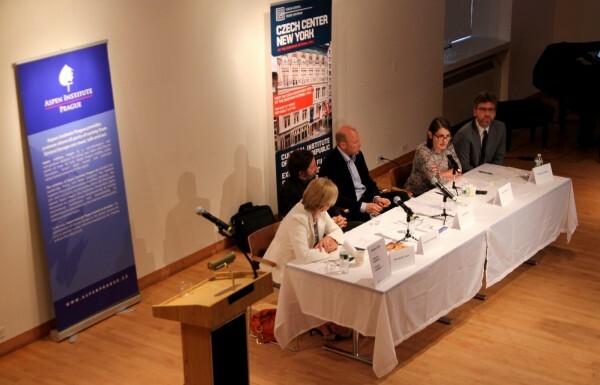 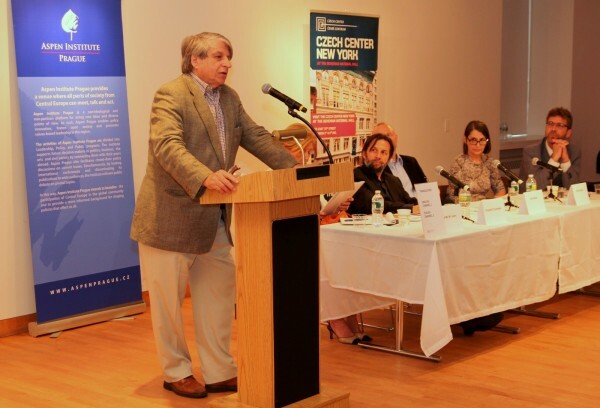 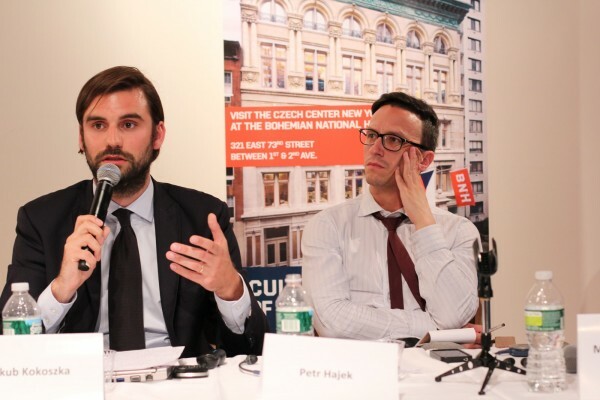 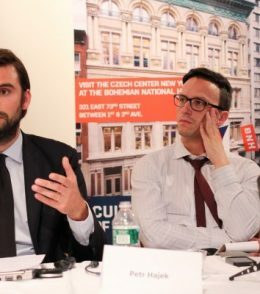 Symposium on f(o)unding culture was organized by the Czech Centre New York and the Aspen Institute Prague on the occasion of the Czech Center's presidency of the European Union National Institutes for Culture in New York (EUNIC). 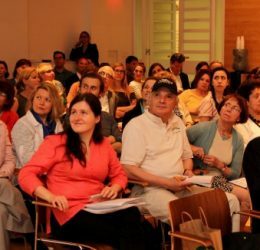 This international event addressed the issue of supporting art, both financially and organizationally, using good examples from the Central Europe and the United States. 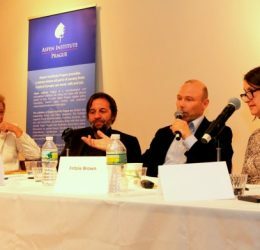 In two discussion panels, artists, civil servants, businessmen, art managers and philanthropists discussed the meaning of art in public diplomacy and business now and in the future. 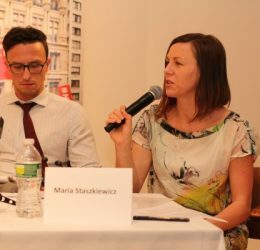 How can we learn from the experience of the USA and Central Europe and secure a sustainable development in the field of art and culture? 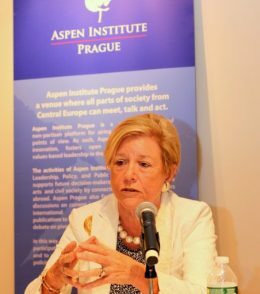 Is there a space for mutual cooperation of institutions or shall we rely on supportive individuals only?